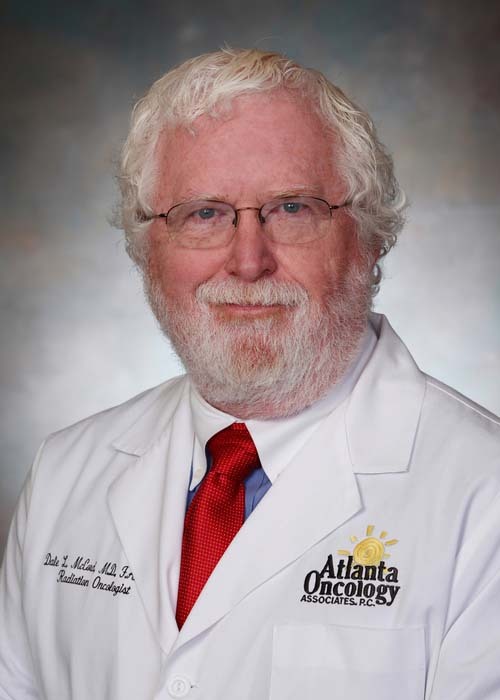 For more than four decades, Atlanta Oncology Associates, Atlanta's trusted source for maintaining a team of best-in-class local doctors, has based its selection process on the foundation of peer nominations. All licensed physicians and staff, MDs and RNs are invited to join Atlanta Oncology solely after undergoing a rigorous peer review process - over the years this has included contacting directly more than 2,000 physicians and hospital and healthcare executives via nationwide channels. This ensures that Atlanta Oncology is providing you with the absolute best physicians locally available. You deserve the best and we are doing everything we can to provide it to you. *** Your dedicated team may include oncologists, surgeons and other clinicians who meet regularly to discuss the progress of your treatment.